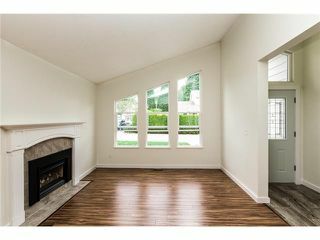 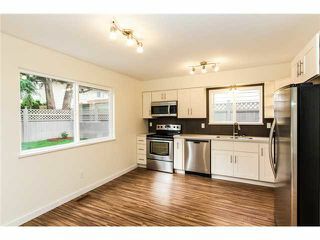 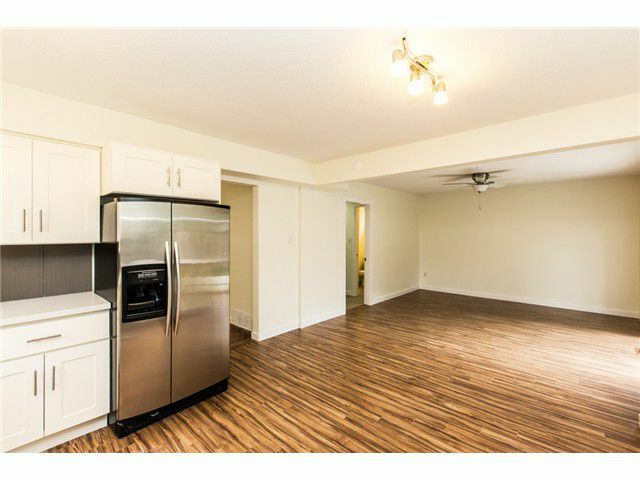 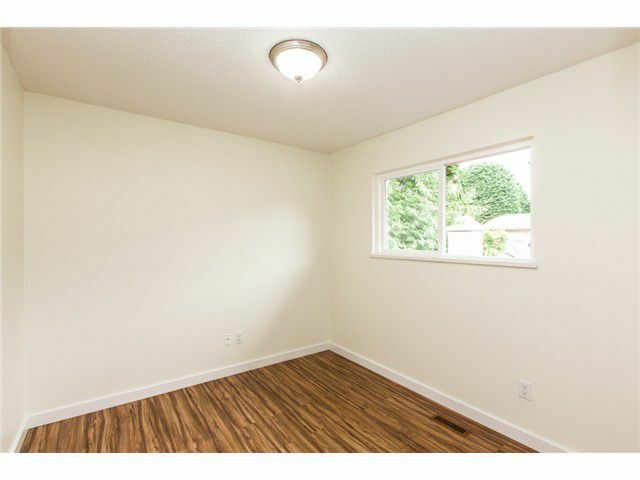 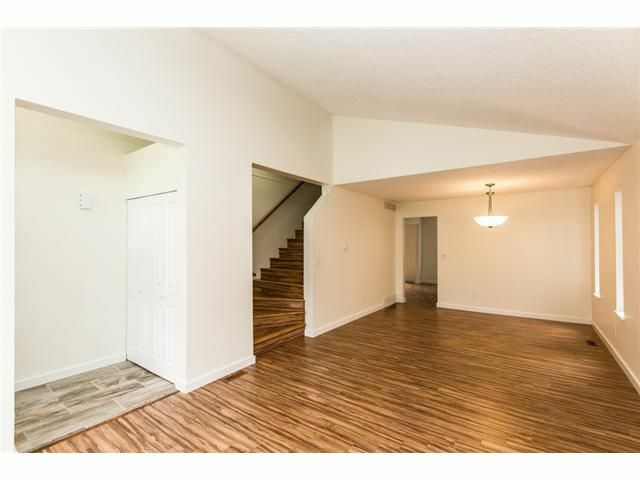 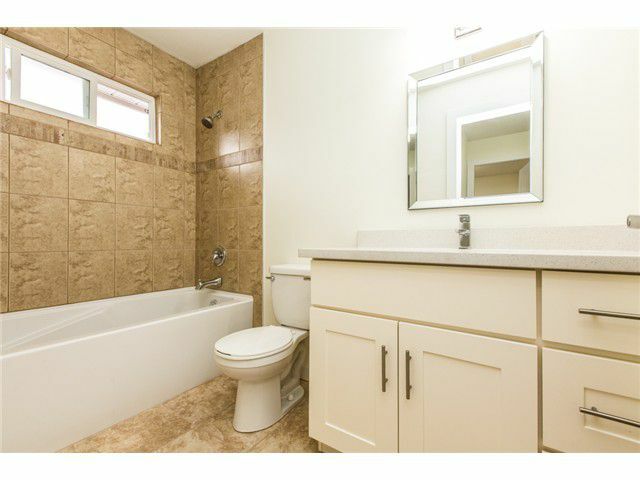 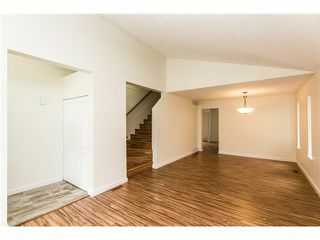 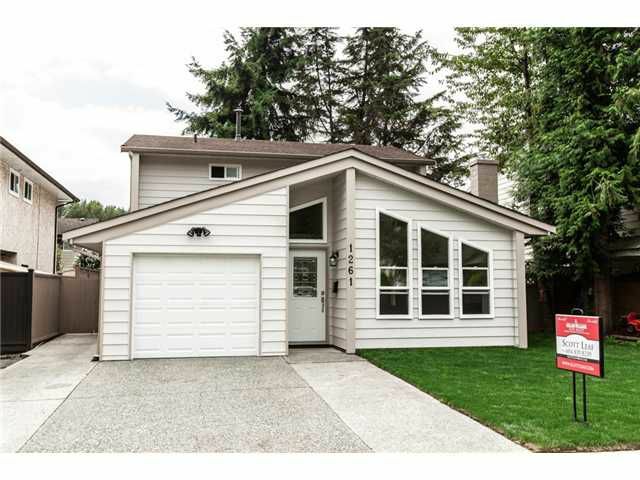 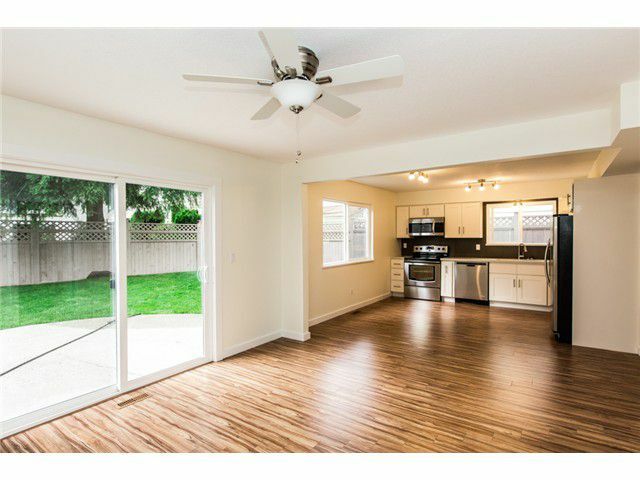 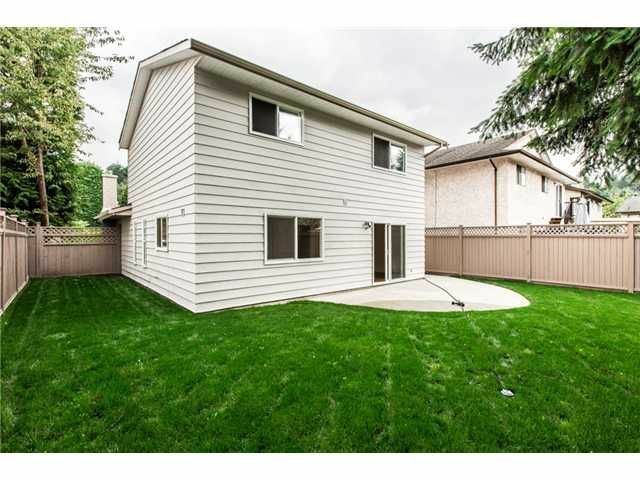 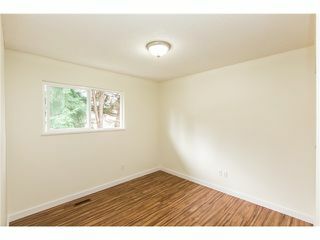 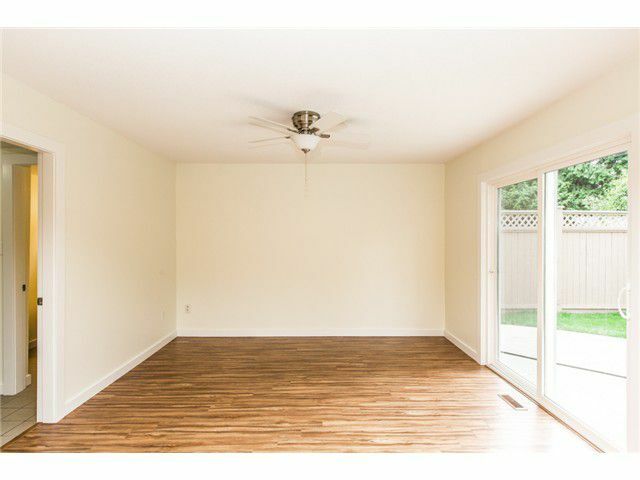 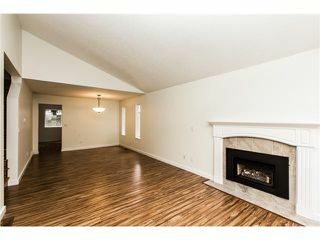 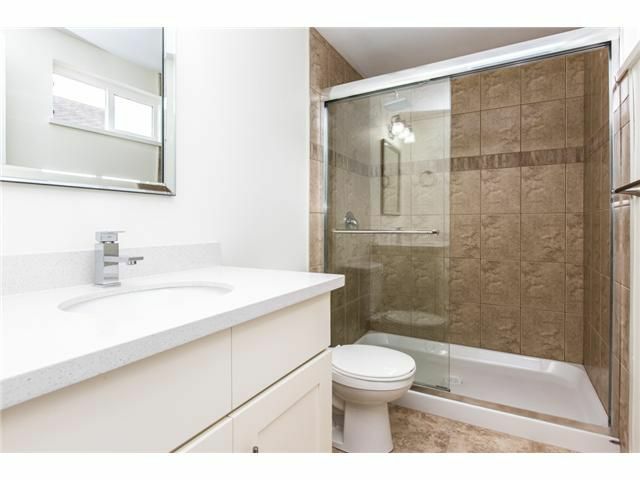 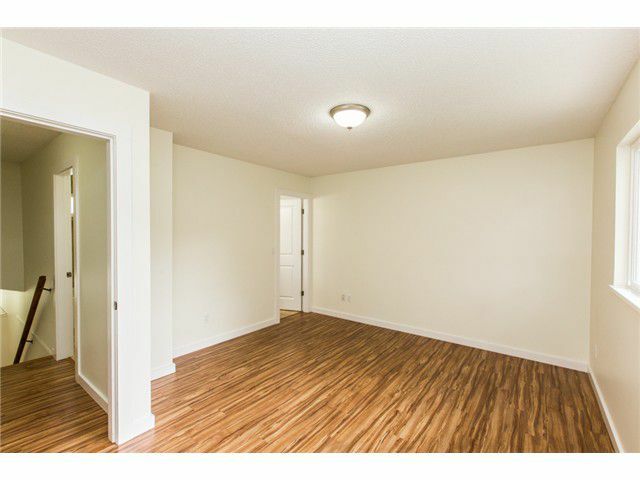 1261 Oxbow Way, Coquitlam BC - A completely renovated River Springs home with new everything! 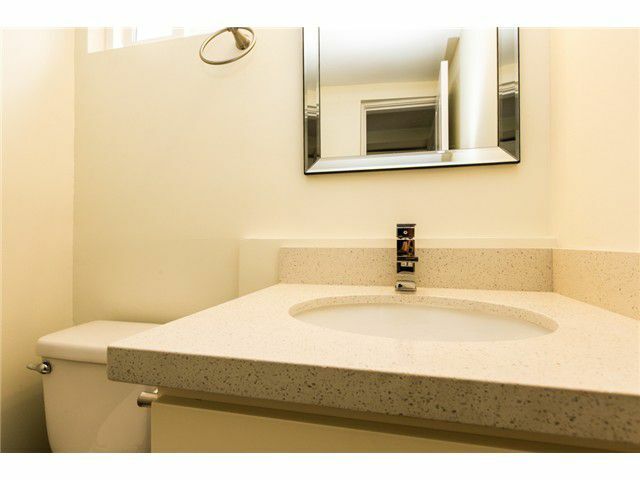 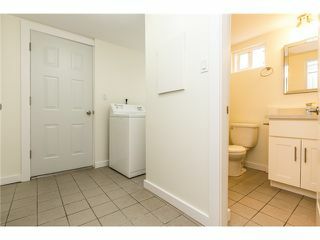 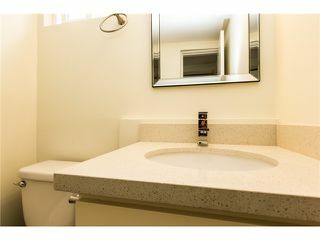 Custom designed kitchen, new flooring throughout and completely redone bathrooms. New roof, windows, closed in garage, painted inside and out, brah quality tradesman and supervised by one as well. 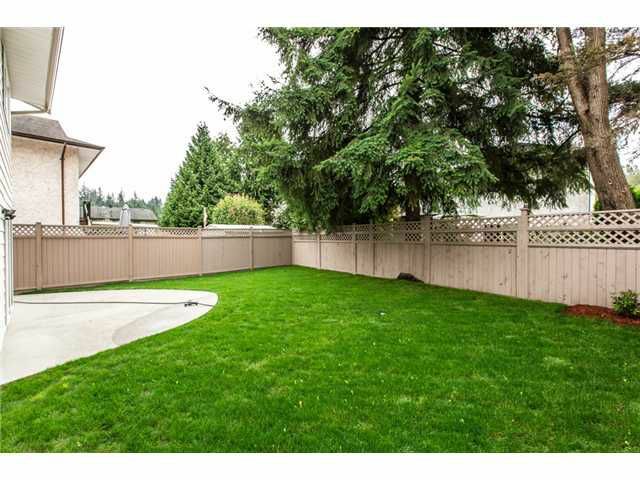 The yard will not disappoint either, with fresh new sod laid for your private backyard and paradise. 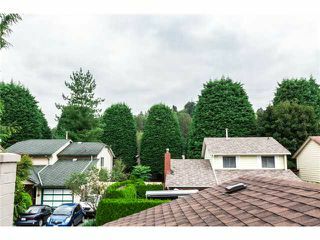 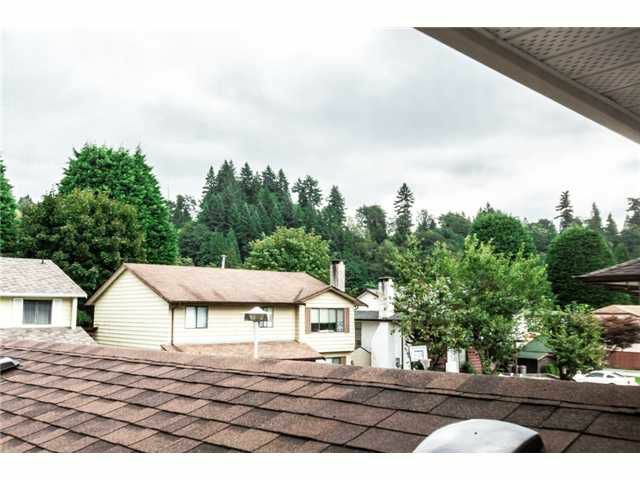 Just 1 block from Coquitlam River Elementary and 2 blocks from the River Springs residents only Swimming Pool and Tennis Courts. 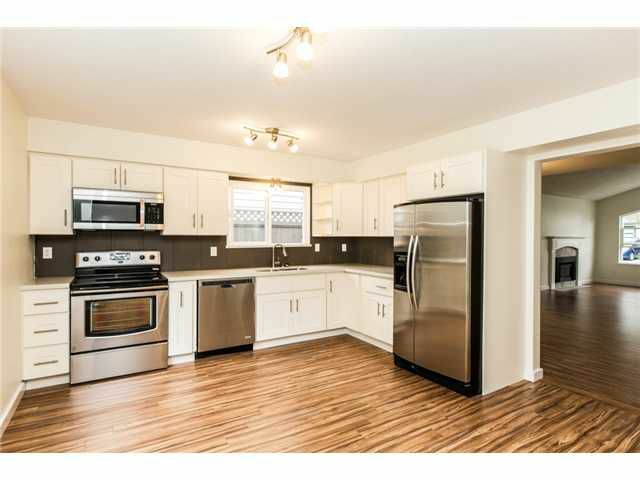 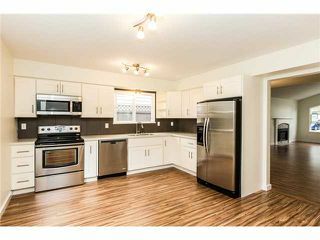 This 3 bedroom almost 1600 sq ft will not disappoint and provide you with years of trouble free living and enjoyment. 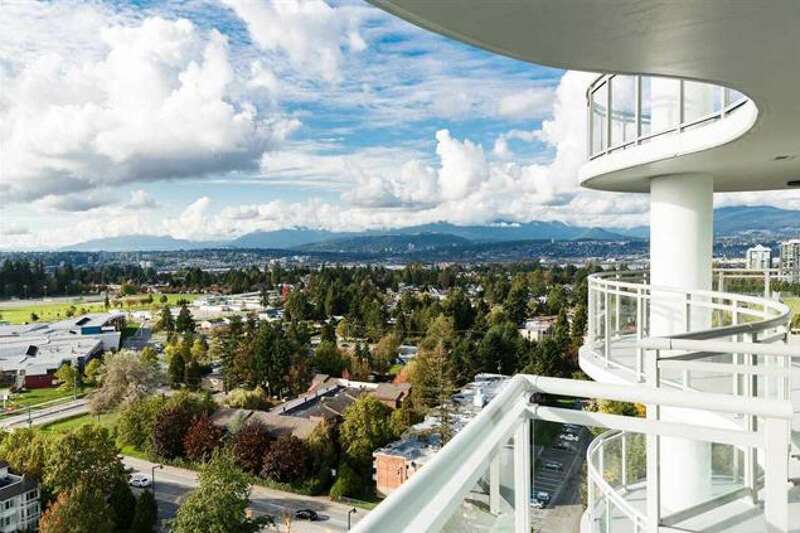 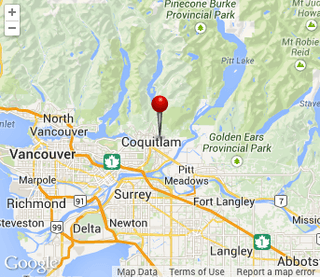 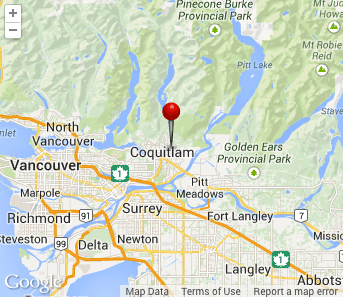 Affordable Coquitlam living is here in River Springs!